If you own or manage rental property, you should always be thinking about ways to increase the profits your rental property. Generally, the easiest way to increase profits on a rental property, is avoid vacancy at all costs and to maximize rental income. As a property manager, you can suggest these updates to your clients to see if they are willing to budget for these enhancements that should increase their profits. Pet-friendly properties have the potential to earn additional income in the form of a monthly pet fee that is collected on top of regular rental payments. Even an extra $25/month per pet will add up to a few hundred extra dollars each year. Plus, pet-friendly properties are in such high demand, that renters with pets tend to stay put. In an analysis of landlord surveys by FIREPAW, Inc., tenants with pets were found to stay significantly longer, by an average of 23 months compared to 15 months. That means less vacancies and more rental income. Adding a washer and dryer to your rental property can increase revenue by 15% according to a survey from the National Apartment Association. If your property already has washer and dryer hookups, consider installing a washer and dryer in exchange for a lease renewal from your responsible tenants. 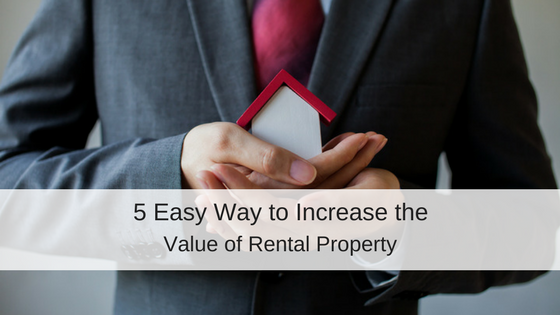 This added value secures a rent paying tenant for another lease term, and the rental income you will save from avoiding even a month of vacancy should cover the cost of the appliances. The more your tenants feel at home in your property and the more energy they invest in customizing it to their lifestyle, the more likely they will want to stay long term. If a renter comes to you asking to paint a wall or plant a garden, think about the benefits of saying yes. 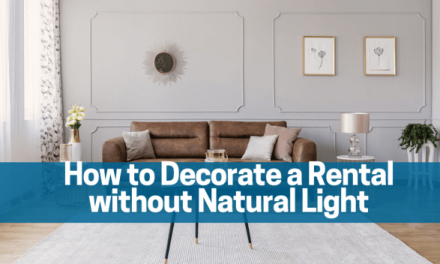 Give your renters a color palate of acceptable paints that might actually increase the re-rent potential should they ever move. Additionally, lay out some conditions in a formal written lease addendum that explains you are allowing an alteration to the property but that if the painting is not up to par or needs to be repainted upon vacancy it will come out of the tenant’s security deposit. Any customization that you approve for your tenants–whether it’s a fresh coat of paint, planting a garden, or installing new kitchen fixtures–will help them feel comfortable and want to stay longer. According to a study by J Turner Research for Multifamily Executive magazine, apartment shoppers are increasingly considering green features as must-haves when searching for apartments. This is especially true for Millennial renters who claim they are even willing to pay more for sustainability and energy-efficiency housing. Updating your property with energy efficient appliances might cost a little more upfront but are shown to generate an additional 16% in rental income according to the NAA’s Amenities Survey. 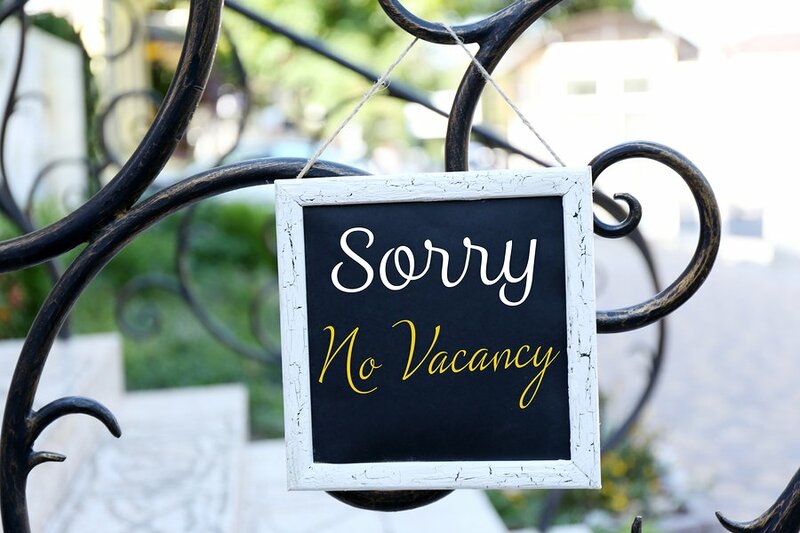 Curious as to why your rental property is still vacant? Perhaps it’s not the property to blame but your local reputation. 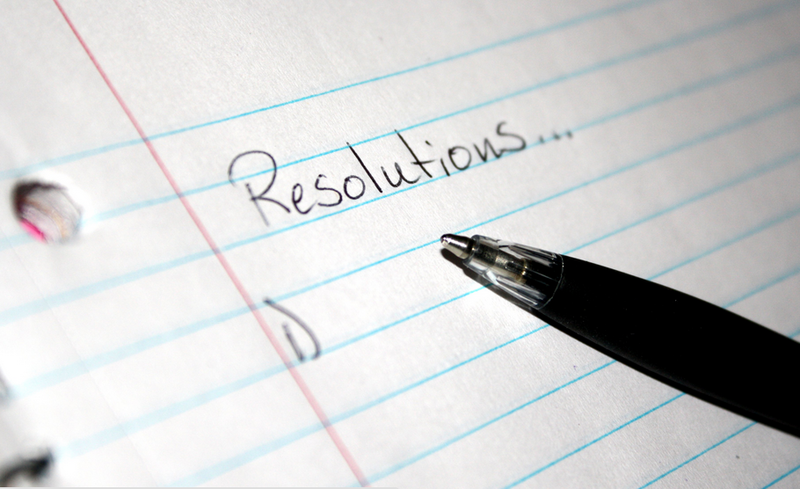 Renters will be quick to complain about poor management on social media and review sites. Having a poor online reputation can set you up for failure. 88% of consumers trust online reviews as much as personal recommendations, and with the majority of renters looking for their next apartment online, you know they are bound to find out what people are saying about you online. It is extremely important to manage your reputation so the next time a potential client finds you online, they will be more than happy to work with you. Make sure to prioritize customer service when interacting with your renters so they have nothing but nice things to say about you and your property. You can increase the value of your rental property with a few simple upgrades that require a minimal investment like new appliances, a washer and dryer or by adding value to your renters, through pet-friendly policies, approved property personalization, and prioritizing a positive landlord-tenant relationship through reputation management. PreviousDo I Really Need a Tenant Portal for My Renters?